Larry McWalter has been servicing Browns Bay to Milford and the Motorway to the sea with Crewcut since 2004. He provides lawn mowing mainly, but also small hedge trimming. A Shindaiwa Weedeater and Blower, Victa and Teatarosa mowers with Briggs motors. Prior to joining up with Crewcut he worked in IT by selling computers as well as training with Microsoft products. He heard from a friend who was a Crewcut business owner that we were an ideal option for buying a business. As a respected member of the Crewcut system, he has spent a bit of time educating new and old franchisees on how to use computers effectively to run their business. Larry volunteers for the local rugby club East Coast Bays when he has free time. 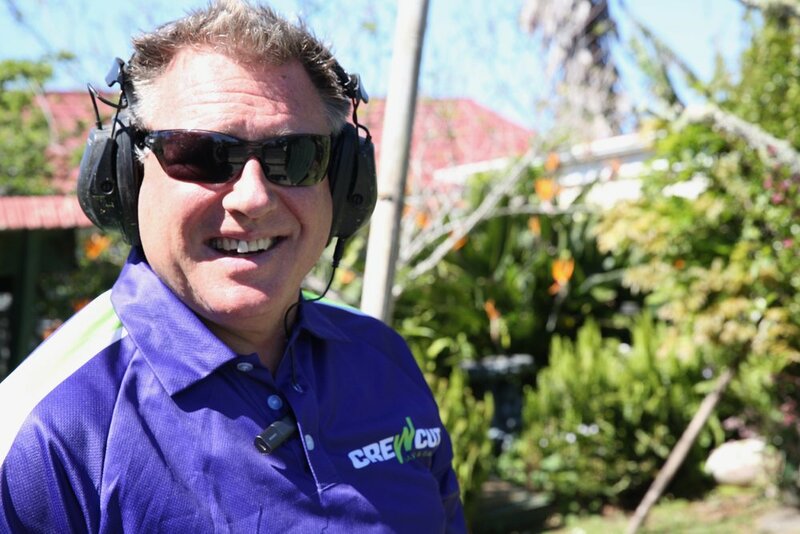 In his time as a Crewcut service provider he has found that providing more than one service will keep your clients happy and easier to retain. He also found using low prices to retain customers doesn't always work - there will always be someone who can do it cheaper, just not always better.